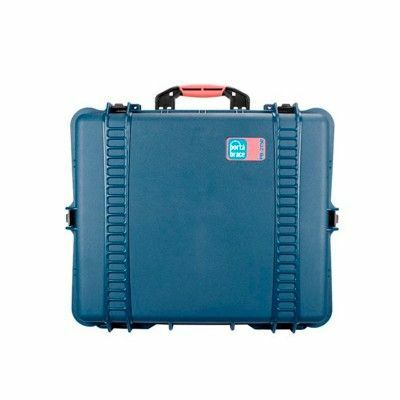 This case is designed for drones (such as the Phantom Vision 2 Quadcopter), DSLR camera and multiple lenses, and small compact HD camera setups. The Portabrace PB-2750BKF is a complete protective transporting system that combines the flexibilityy and convenient-use of a soft-case backpack with the protection and wheeled capability of wheeled hard case. The interior backpack is made of durable, abrasion-resistant Cordura® material. 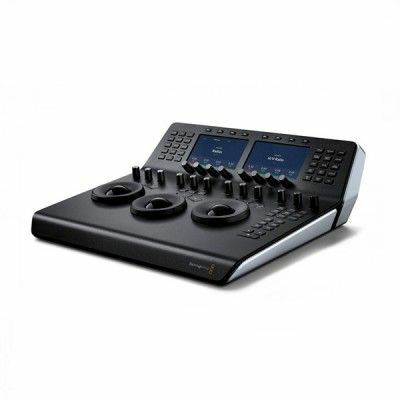 The inside has a cubed foam interior that allows you to customize the the interior setup to your specific equipment needs. 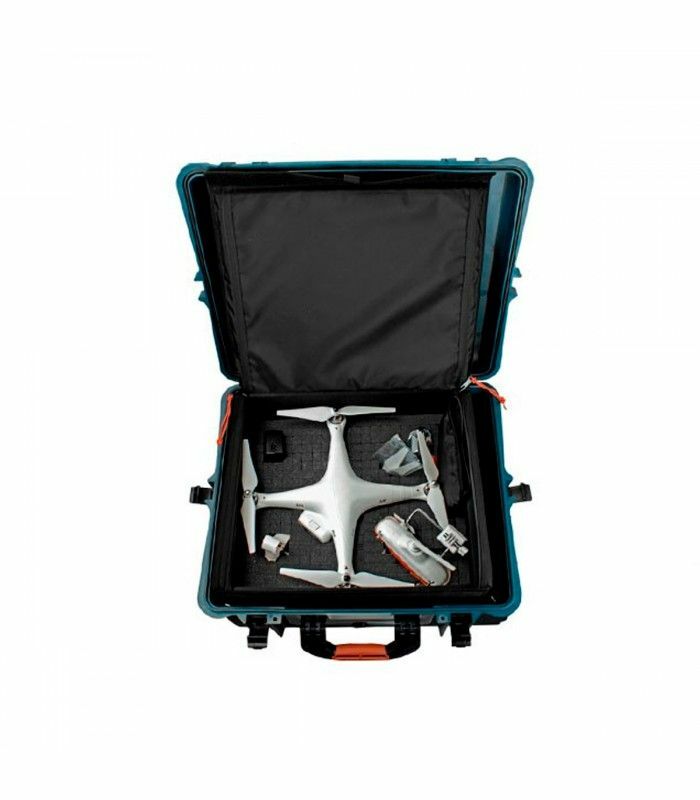 The case size is recommended for drones (such as the Phantom Vision 2 Quadcopter), DSLR camera and multiple lenses, and small compact HD camera setups. The backpack straps have thick padding and a "breathable" mesh lining for comfortable carrying of heavy loads. 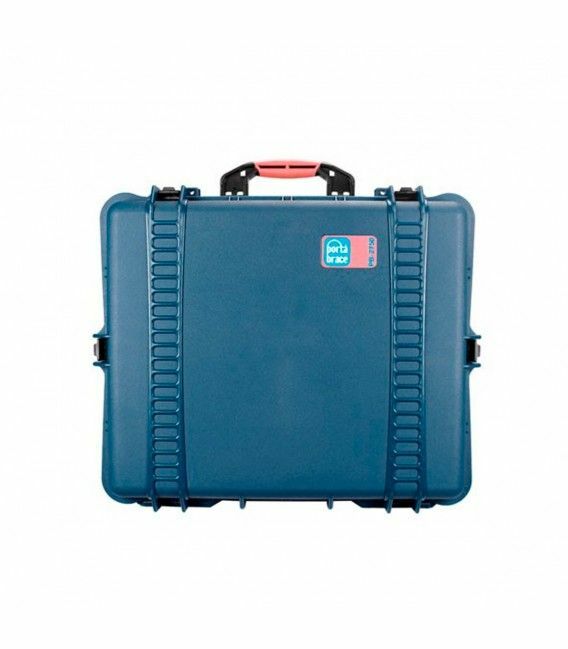 The straps conveniently fold up into the back of the case when inserting the backpack into the hard case shell. 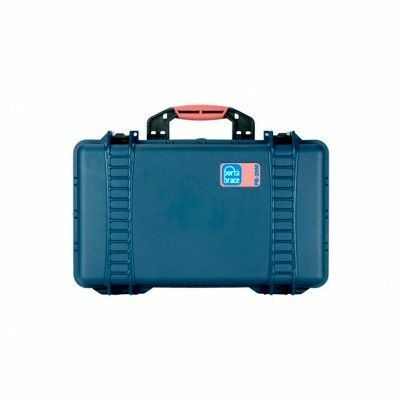 The PB-2750E Hard Case (included) is constructed of a high-performance hard-resin material reinforced at the corners. 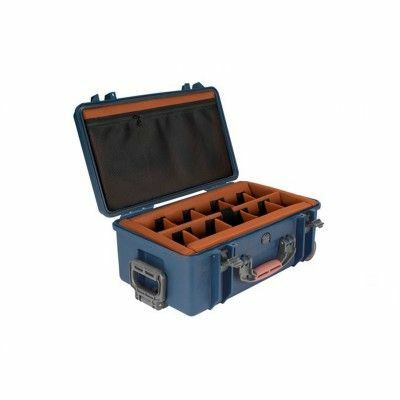 The case is airtight and watertight, has a pressure relief valve, easy to operate latches, and a comfortable hand grip. There is a retractable alluminum handle and smooth-rolling wheels. 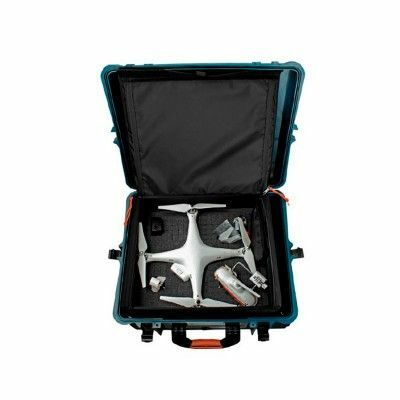 Portabrace Hard Cases are ultra lightweight and durable.